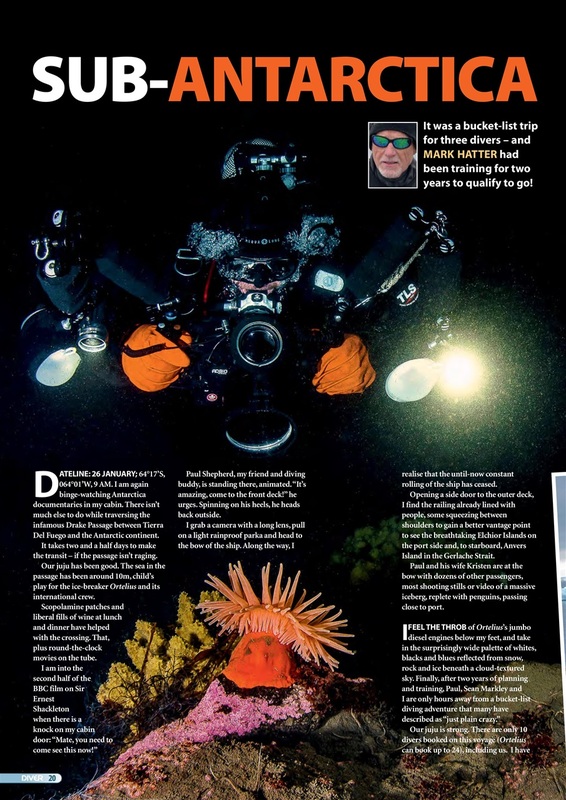 ANTARCTICA – Two years’ prep for Mark Hatter, but was it worth it? 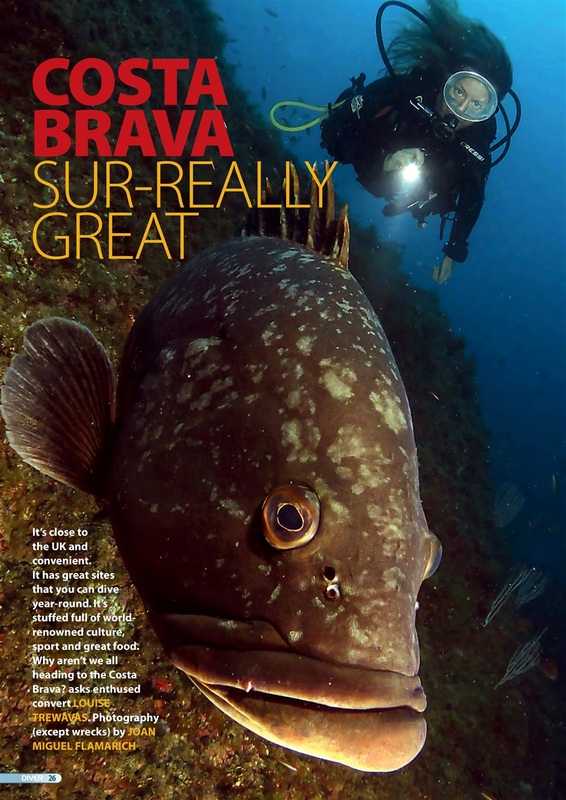 COSTA BRAVA – Louise Trewavas can hardly wait to go back! 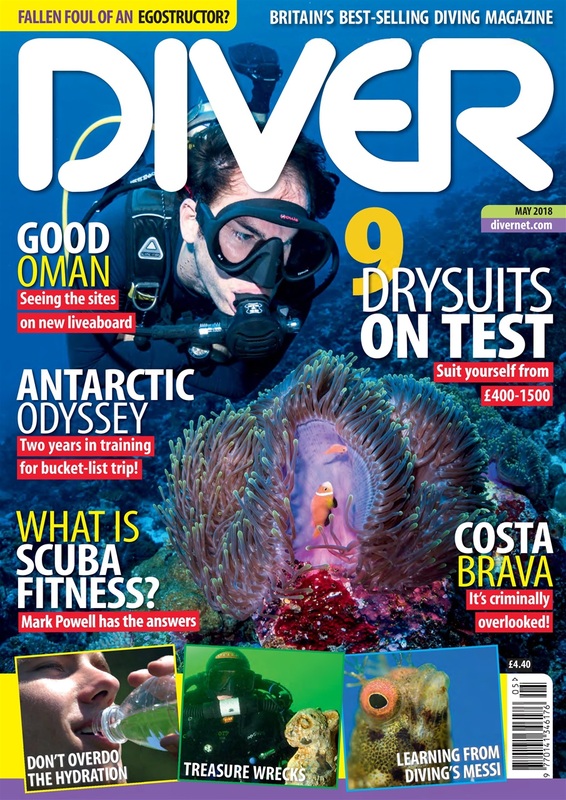 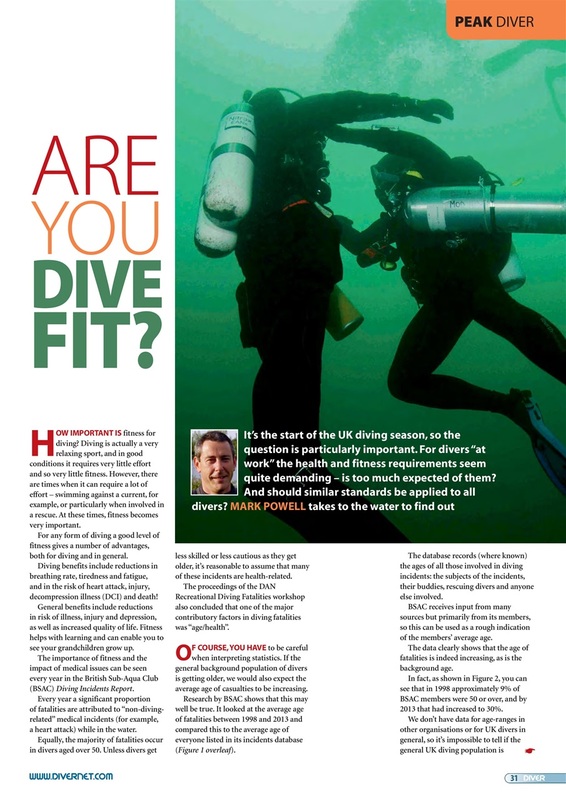 DIVE-FITNESS – Mark Powell finds out what dive-fitness means. DRYSUIT TEST – Nine drysuits are winter-tested by Mike Ward. 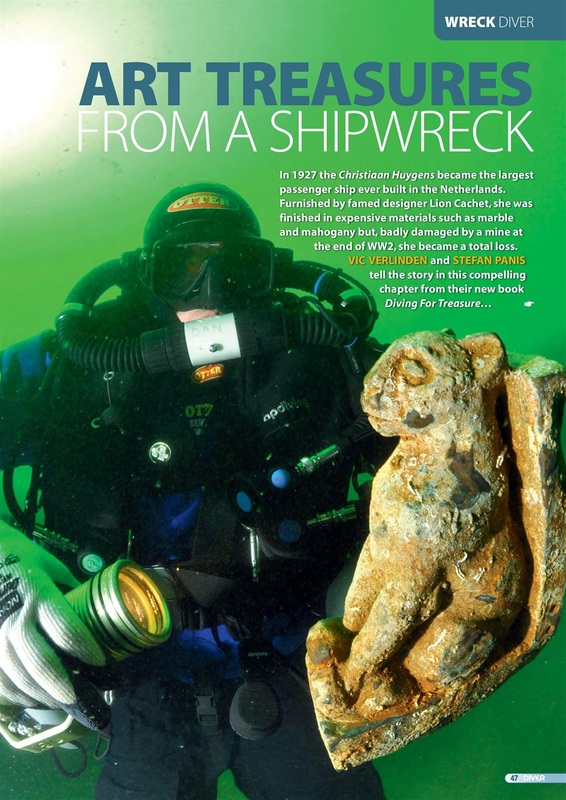 CHRISTIAAN HUYGENS – Art treasures from a shipwreck. 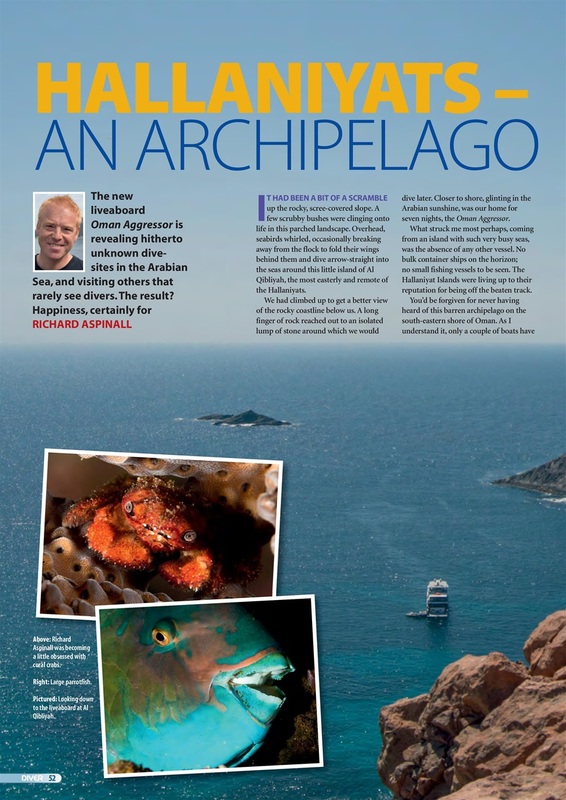 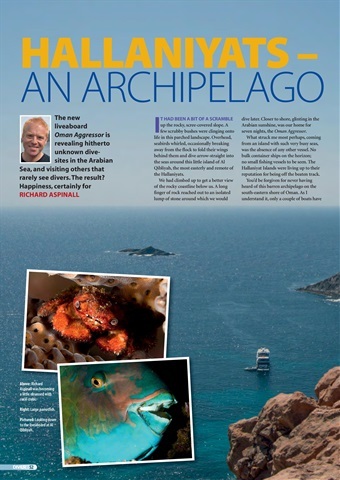 OMAN AGGRESSOR – Touring an archipelago less travelled. 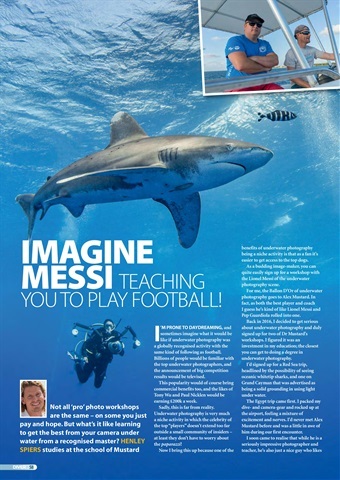 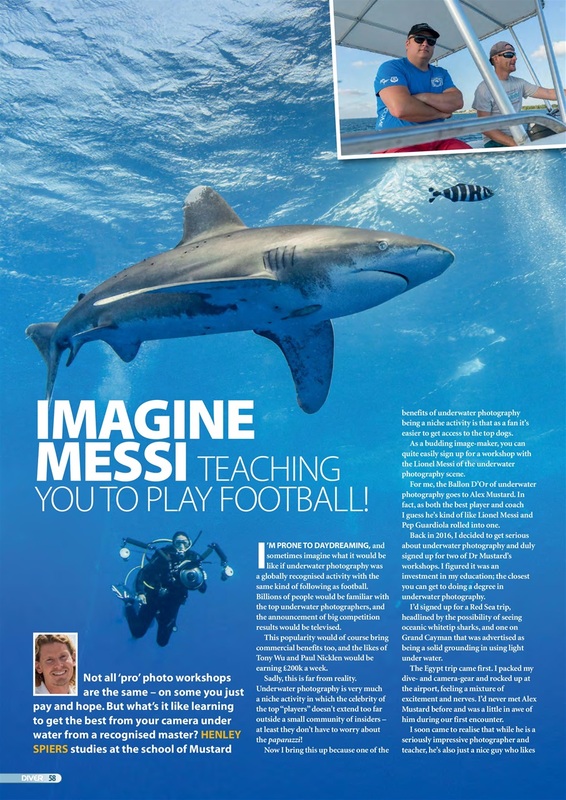 MUSTARD/MESSI – Imagine Messi teaching you to play football! Henley Spiers on masterclasses. AUSTRALIA – Nigel Marsh takes a New South Wales road trip. 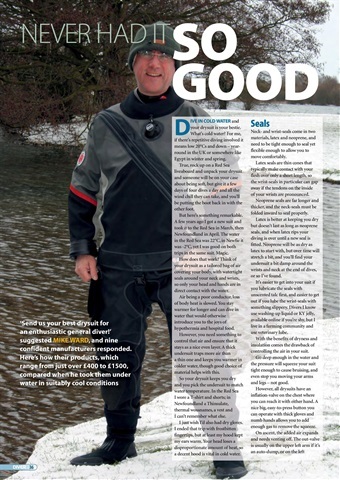 HYDRATION – Vital, but overdoing it is risky says Bob Cole.